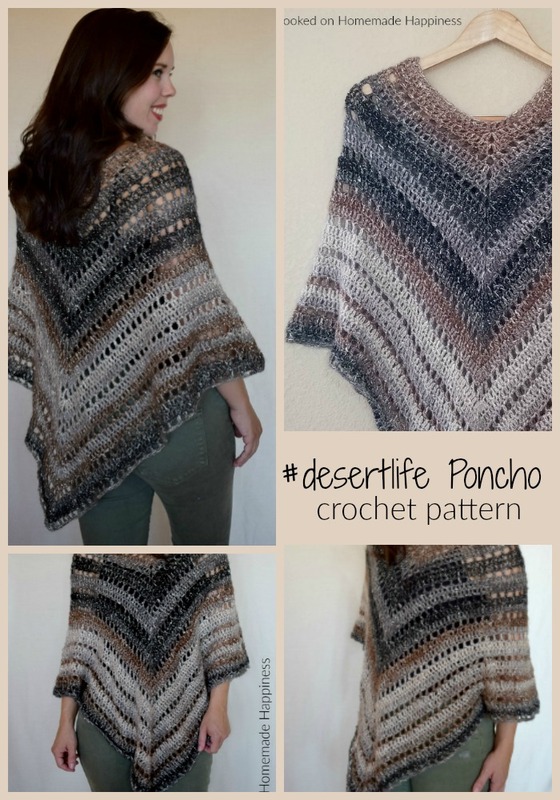 I named this Crochet Poncho Pattern the #desertlife Poncho because this is about as cozy as we get here in the desert! It’s still a bit warm around here and I think this is a wearable I can actually wear. I haven’t really been able to wear any of my other makes yet this season. I’m hoping to get some use out of this one! I’m in love with these neutrals. The colors are gorgeous! 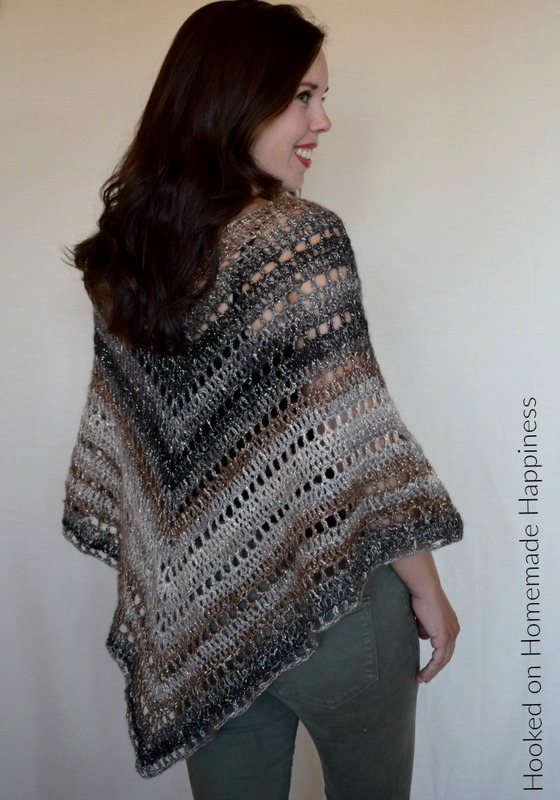 I really liked this Shawl in a Ball yarn because it has a thread of sparkle in it. 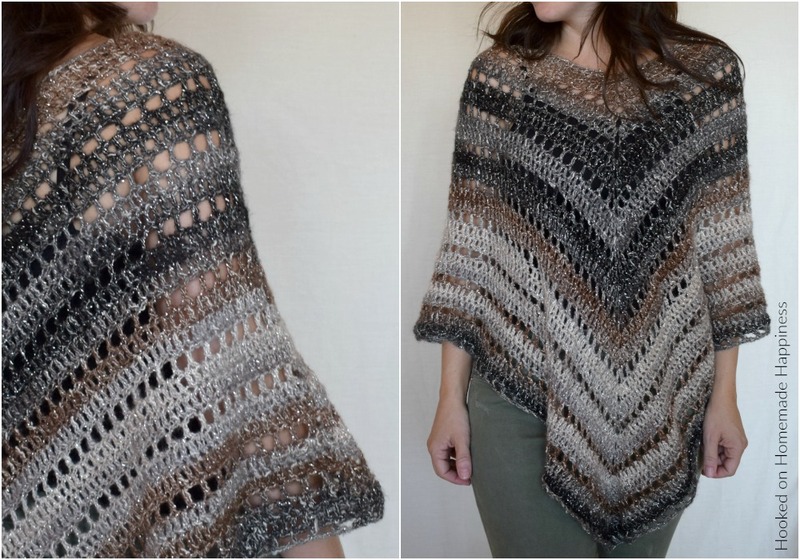 It makes me feel just a bit fancy 😉 The original plan for this poncho was to add fringe and a hood, but once I got to this point I was loving it! I don’t think it needs anything extra. 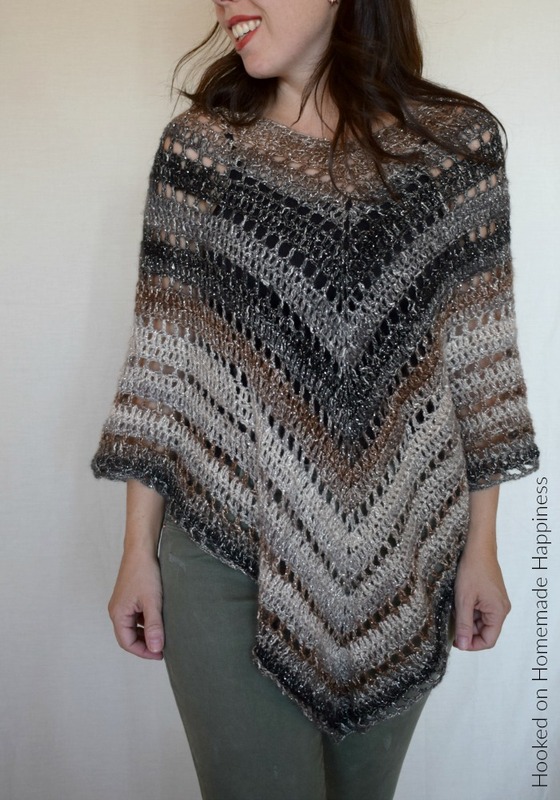 Although some fringe would be pretty awesome and it would be really easy to add along the last row. Greetings from NYC beautiful and well written you should do a youtube tutorial do you think caron cakes would work with this? i saved it and will give it a must try. thank you. Should round 4 have 2 dc’s instead of 1 dc? The pattern shows (dc,ch2,dc), should it be (2dc,ch2,2dc)? Hi! I’m not sure what you mean. Are you not getting the same stitches on each side? Made 2 and am starting #3 next. Using different colors of Shawl in a ball. First one same color as yours. 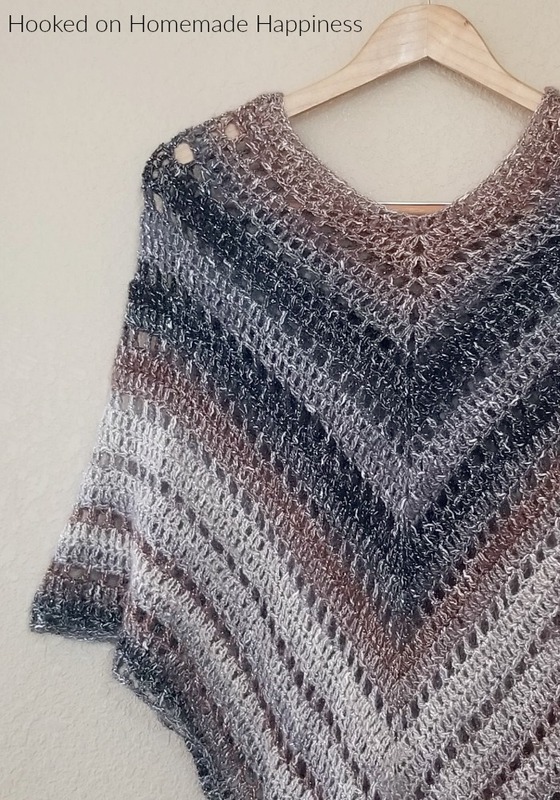 Thanks for such an easy pattern!! 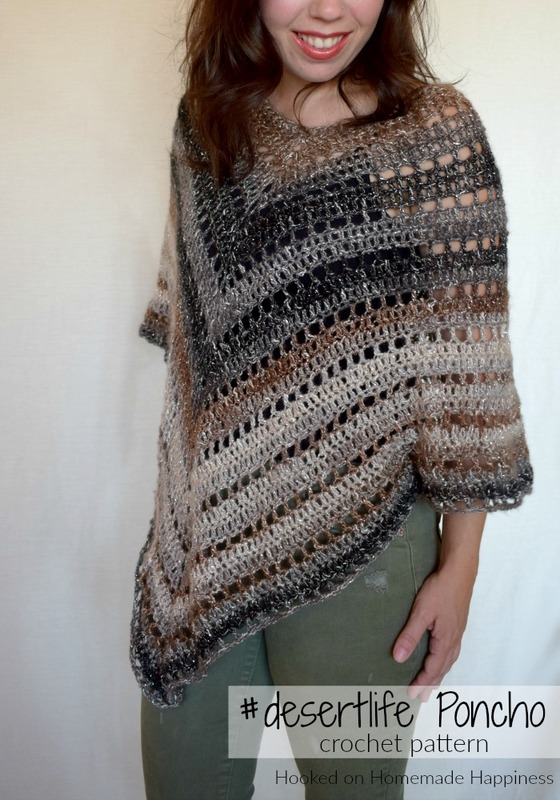 I like the poncho very much, but would live to make it in a thin wool yarn. 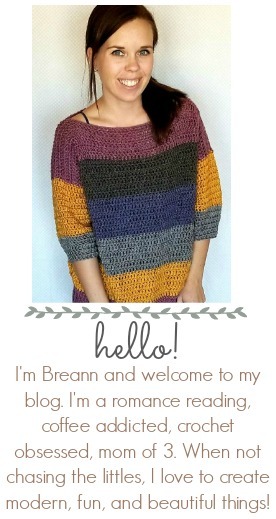 How many meters per 50g is your yarn? Has anyone made these to sell and if so what would one charge? (several requests) Smiles. Hi! I’m not sure and I don’t sell finished items. I would think at least $30?